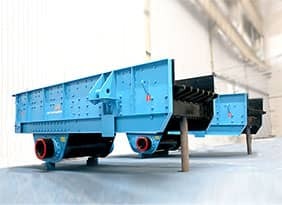 Our Company’s iron ore production line has the feature of high automation, high crushing ratio, low operation cost, energy saving and fine granularity. According to the specific production requirements, Luoyang Dahua can offer you the comprehensive production line solution and technical support to meet your demands. 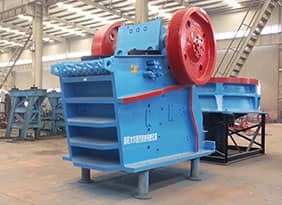 Our Company’s iron ore production line has the feature of high degree of automation, high crushing ratio, low operation cost, energy saving and fine granularity. According to the actual site situation, Luoyang Dahua can provide the complete set of technology process and solution to meet the customers’ requirements. 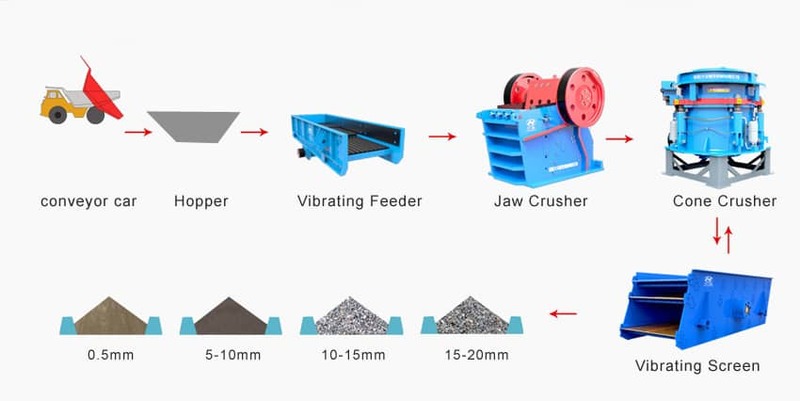 The majority of iron ore grinding process adopts two stages process. 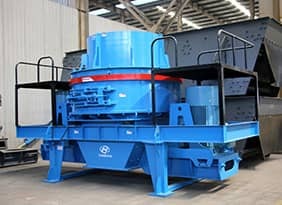 The small-medium concentrating plants usually adopt one stage grinding process. 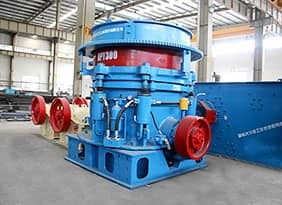 Recent years, some of the concentrating plants change the two-stage grinding into three-stage due to the adoption of fine screen-grinding process. The grinding machinery adopted is ball milling machine, rod milling machine and autogenous milling machine. The separation process mainly contains magnetic separation, flotation separation and gravity concentration etc. The methods, equipment and process are different due to different components and types of mineral ores.